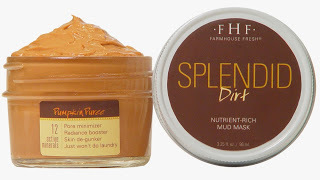 New FarmHouse Fresh "Dessert" Mask that Refines Skin!!! 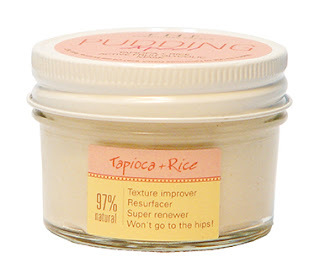 Paraben- and sulfate-free, FarmHouse Fresh's® Pudding Apeel™ (3.2 oz. jar; $22.00 retail) is made with 97%-natural and naturally-derived ingredients, and features an all-natural fragrance. 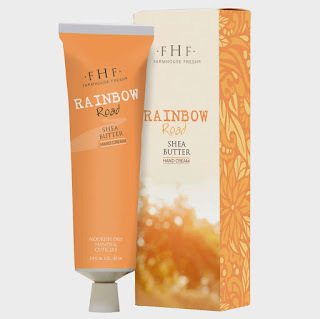 It contains brown rice micro grains, which help exfoliate; lemon, orange and apple extracts, which provide alpha hydroxy acids that exfoliate and resurface; glycolic acid, which helps with the exfoliation of dead skin cells; green tea and honeysuckle flower extract, which contain potent antioxidants and help calm irritations; allantoin, an extract from comfrey root, which reduces inflammation; tapioca, which renders a silky finish to skin; honey, a natural humectant that conditions skin; and coconut milk, whose natural fats smooth skin and provide extra moisturizing properties. Pudding Apeel™ can be used daily. 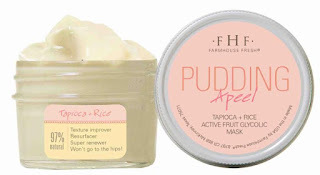 FarmHouse Fresh's Pudding Apeel mask sounds like an amazing way to relax. Just like you'd relax after dinner with dessert, I imagine relaxing in the bath with the aromas of fresh dessert filling the air while the Pudding Apeel mask works it's magic on my skin. I'm a huge fan of facial masks but combine that with the aromas of dessert and I'm all over it. The AHA's in the mask helps to slough away dead skin cells to reveal healthy younger looking skin. The Pudding Apeel mask also contains green tea and honeysuckle flower extract to make a potent antioxidant to help calm irritations making this a wonderful mask for those with acne or blemishes. This sounds like a wonderful product! FarmHouse Fresh®products can be purchased at top destination spas, resorts, and finer retailers including Glen Ivy Resort & Spas, Four Seasons, Red Door Spas, The Spa at Camelback Inn, Sandals & Beaches Resorts, as well as Ritz-Carltons, Waldorf Astoria Spas, Hyatt Hotels & Resorts, Woodhouse Day Spas and more. 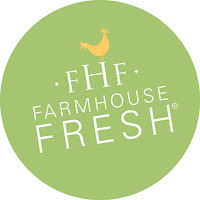 You can also purchase FarmHouse Fresh® products by visiting them online by clicking HERE! I bet these smell amazing! And, I didn't realize today is National Watermelon Day. I like products that are paraben- and sulfate-free. It sounds like a wonderful product. Thanks for sharing your reviews with us. This sounds like a fabulous product! And their other ones look amazing as well! These look like such a great product! And I think the scent would be amazing! Love face masks! Especially ones that smell like dessert AND don't have the nasty chemicals added in them. Can't wait to try one for myself! These are such great products. I cannot wait to try some of them out. I love the fact they are Paraben- and sulfate-free! 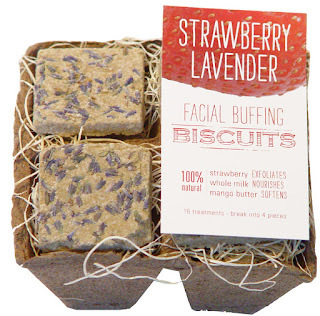 I want to try that facial buffing biscuit! It looks like it would really help exfoliate my skin! I am a mask type of girl and these mask sound perfect! Thanks for sharing! This sounds really nice. I love a good mask!